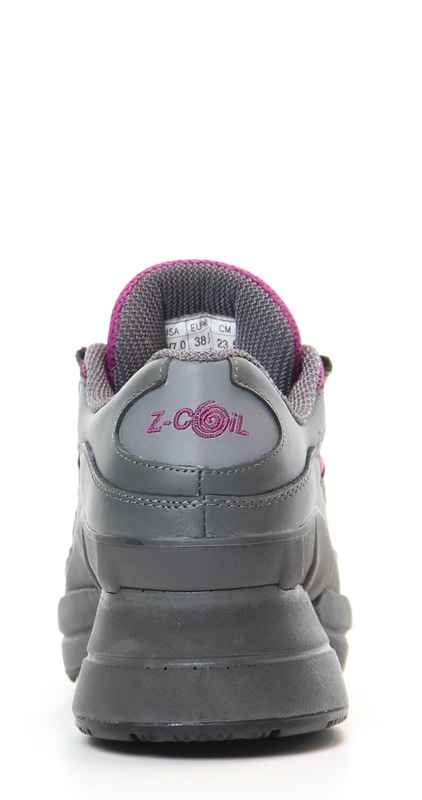 Most items ship within three business days direct from Z-Coil. The Freedom Classic is back by popular demand and retains the title as Z-CoiL’ s best selling style. 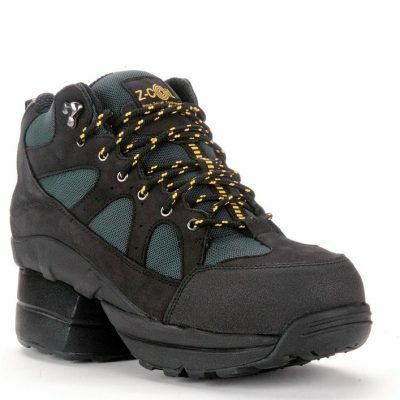 The “Fit” of the Freedom is legendary due to an exceptional upper design. 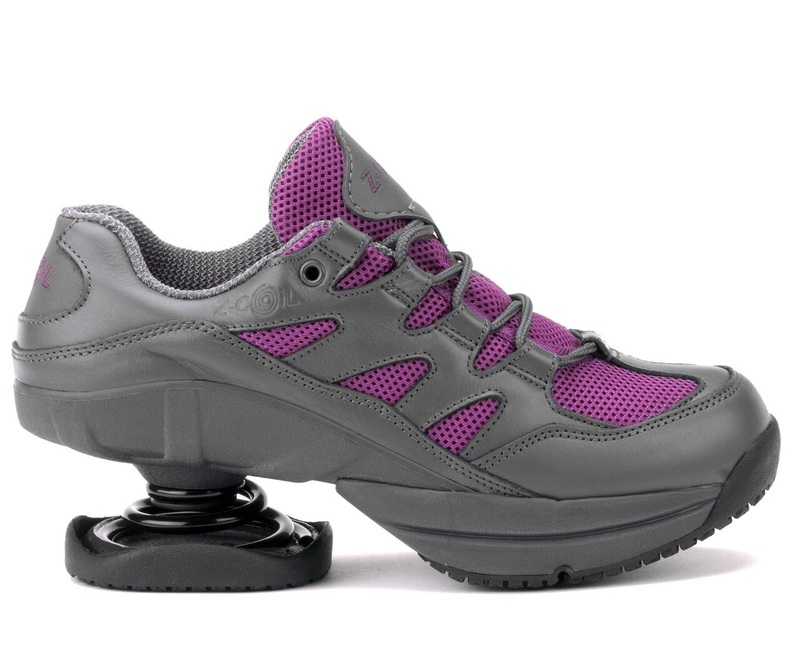 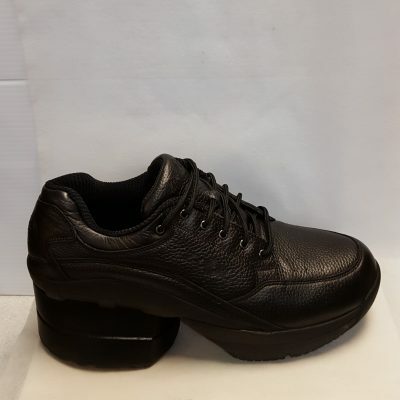 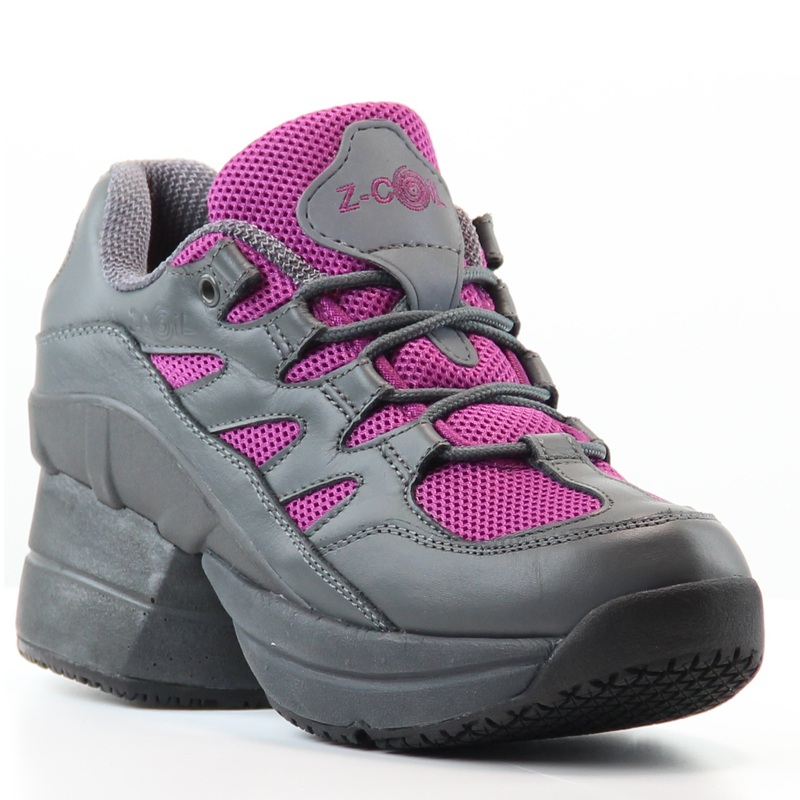 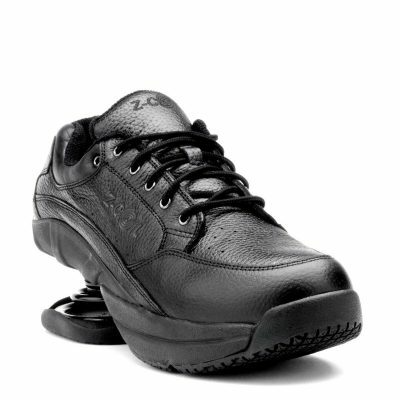 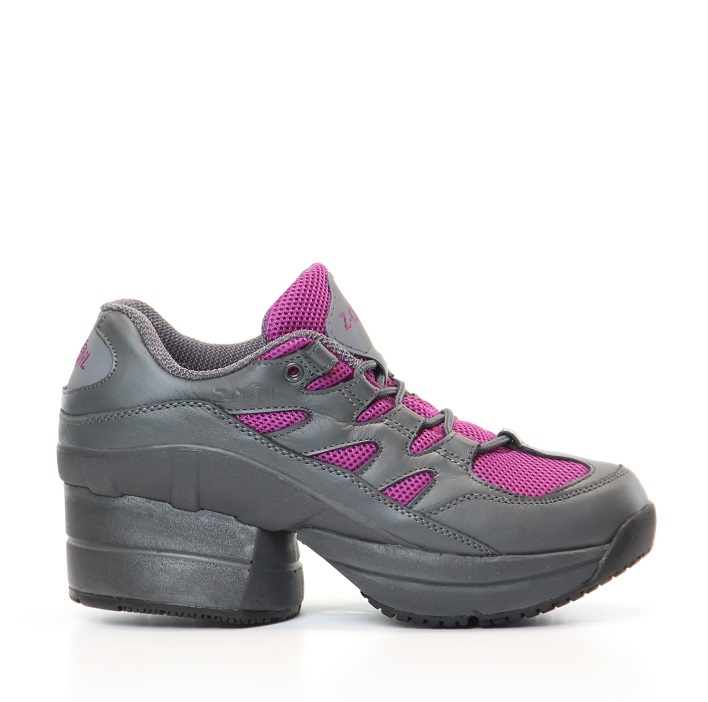 Slip resistant outsole – helps to prevent slipping on water.